Create exceptional movies that express your passion for storytelling using the advanced LEGRIA HF G range. 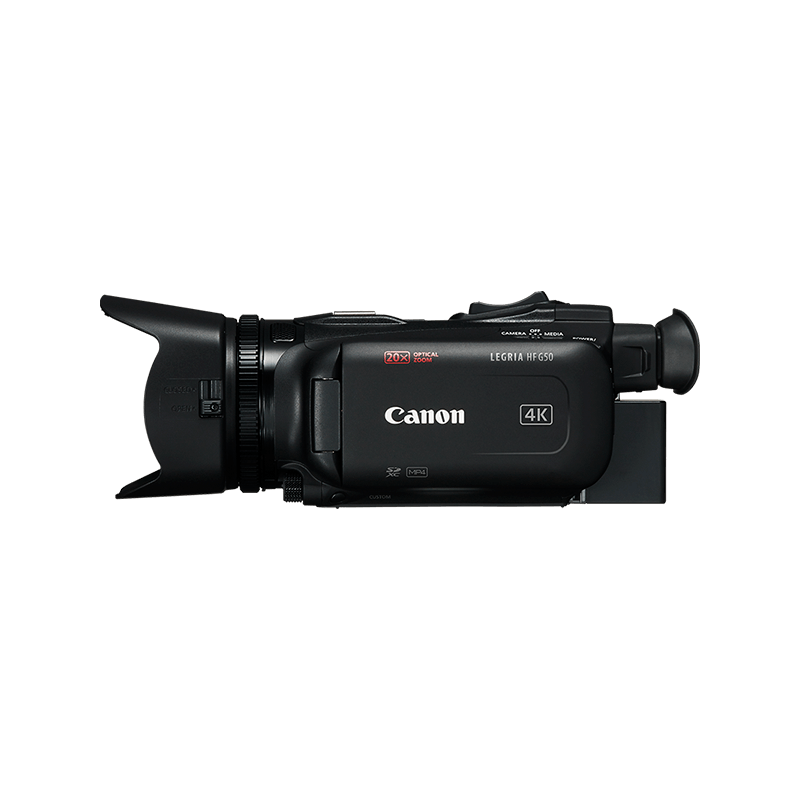 The LEGRIA HF G range packs advanced technology and extensive creative controls into a handheld, easy to use camcorder that’s Ideal for vloggers, youtubers, documentarians and indie film makers. Capture incredibly smooth and vibrant video - even in tricky light – thanks to features like a 1.0-Type 4K CMOS or HD CMOS PRO sensor, a built in ND filter, 5-Axis Image Stabilisation with Powered IS and wide DR. Enjoy easy handheld shooting with a professional-style zoom rocker, tilting viewfinder and intuitive touchscreen. Use the customisable function buttons and dial to take control and speed up operation and connect a mic and headphones for high quality sound. Discover the benefits of recording in 4K or Full HD – from image resolution to data storage, editing and playback - so you can choose the device that’s right for all your creative projects, both now and in the future. Not sure what type of Canon device is best for you? Compare the benefits of shooting movies using a LEGRIA camcorder, an EOS interchangeable lens camera or one of our compact cameras. Haven’t found what you wanted? 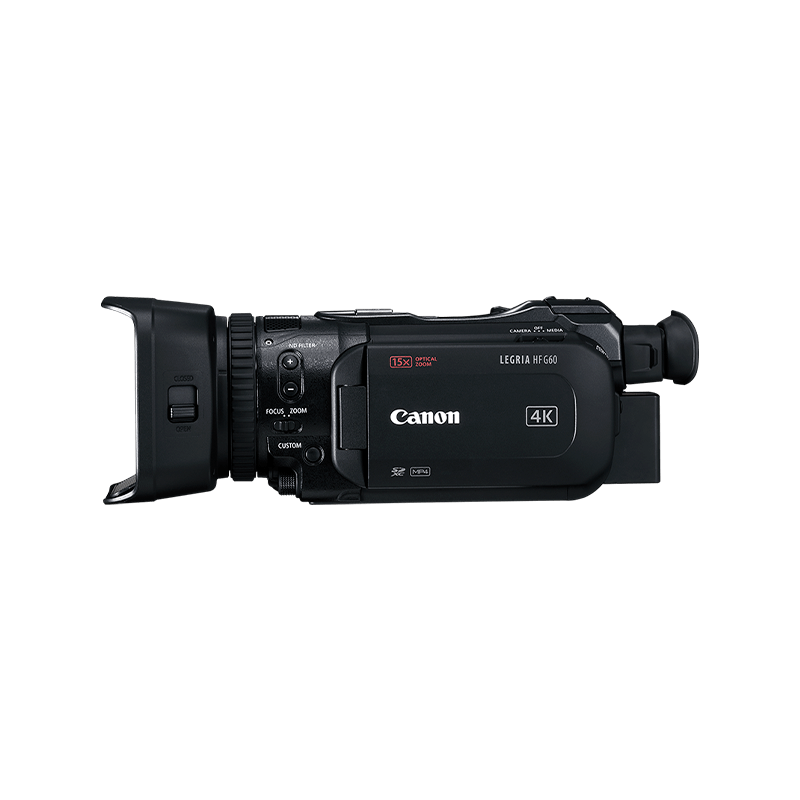 Capture memorable moments in beautifully steady Full HD with a compact LEGRIA HF R camcorder.